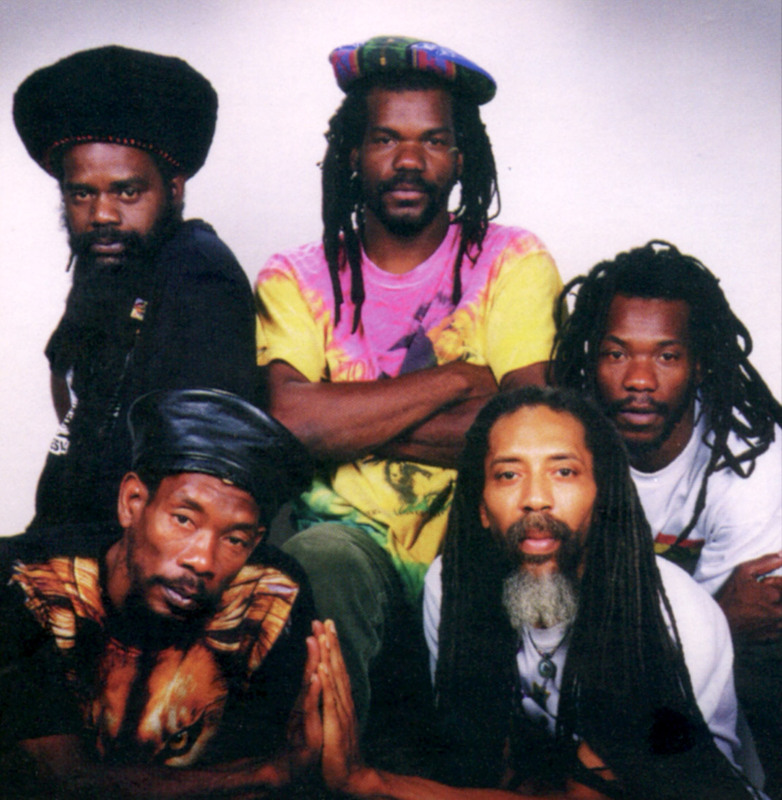 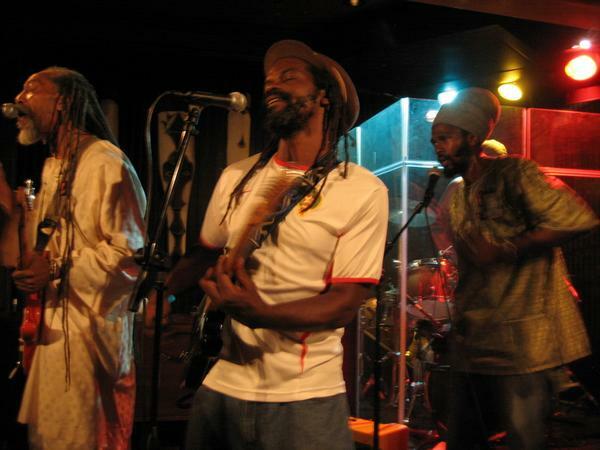 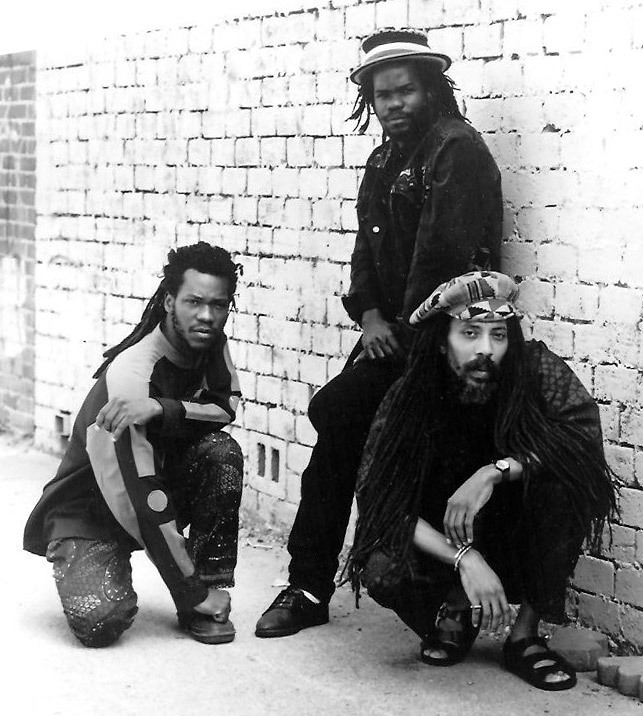 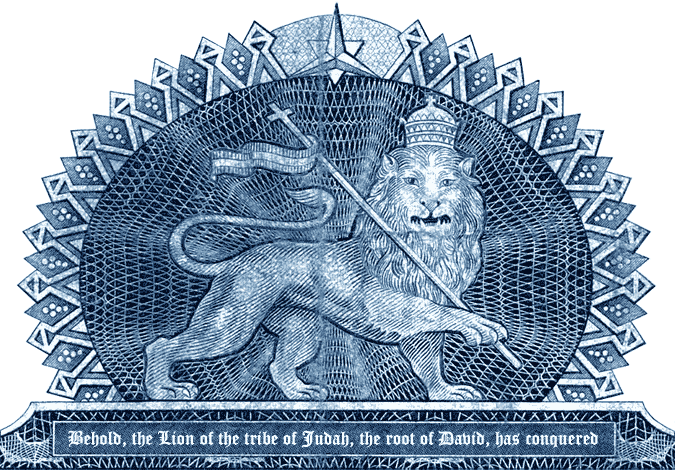 Boom Shaka is an international Roots Reggae group formed in 1986 by Trevy Felix in Los Angles. 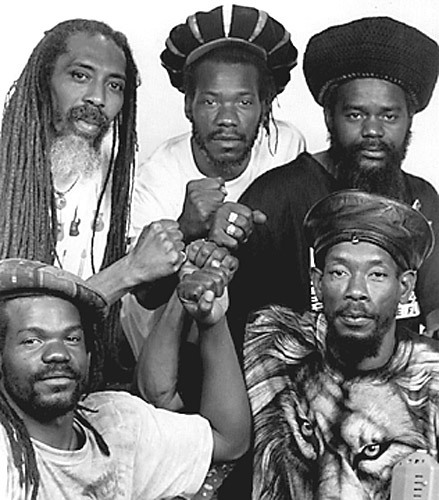 They recorded several albums and toured the world spreading the message of Rastafari, liberation, justice and equality for almost 30 years. 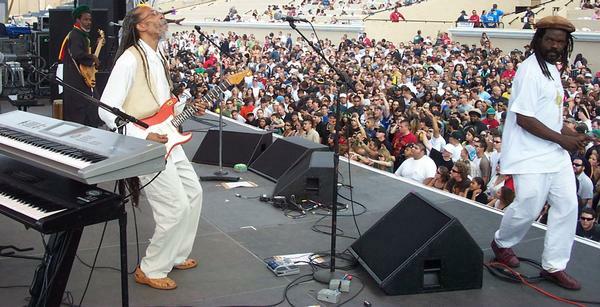 Boom Shaka performed all over America, as well as Brazil, Africa, Europe and points beyond. 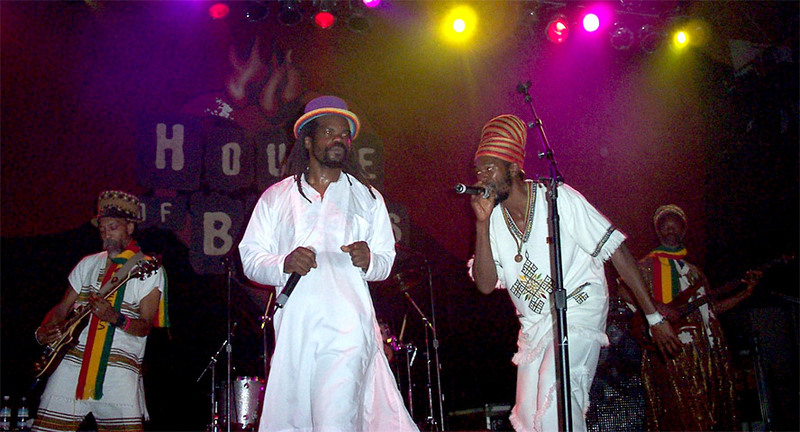 The group released five albums and a single, and Trevy released several solo albums (see the discography for details).